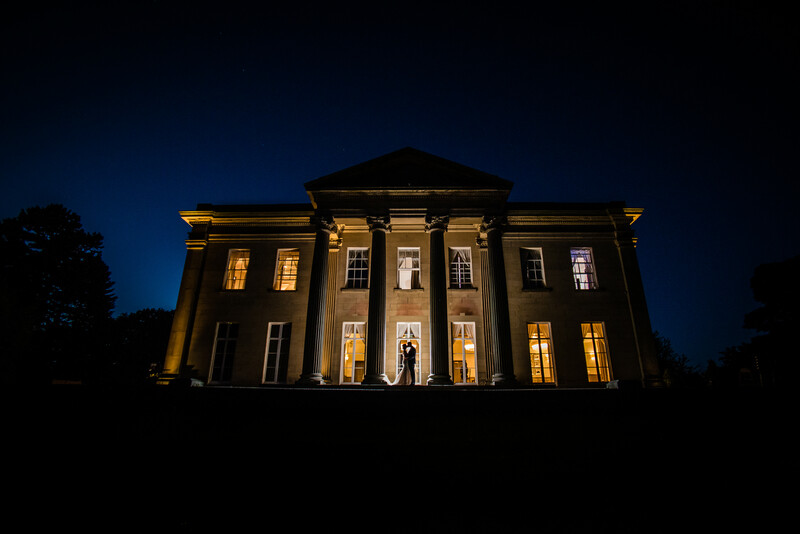 Laura and Alex chose to celebrate their special day with us at The Mansion in September this year. 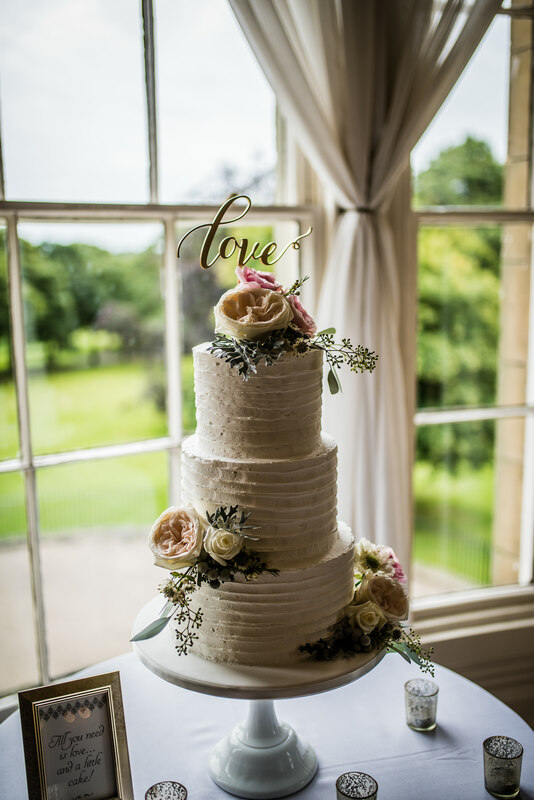 The mix of vintage pastels and soft grey colour palette complemented the setting perfectly. 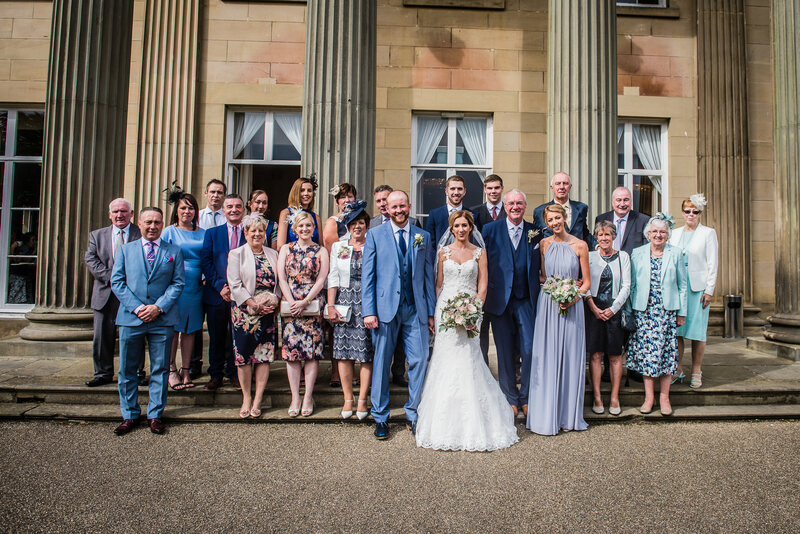 This was a day, like many of the weddings we host at The Mansion, charged with emotion and love for the beautiful couple. 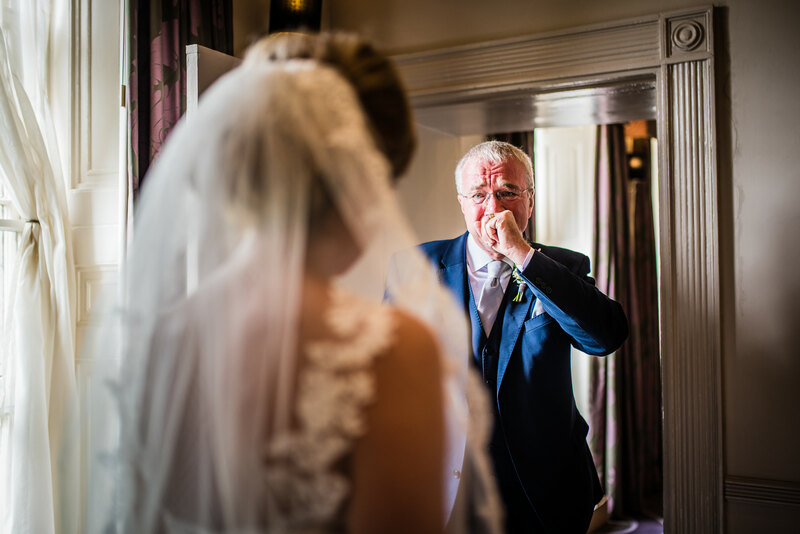 The Father of the Bride’s face on this occasion says it all…. 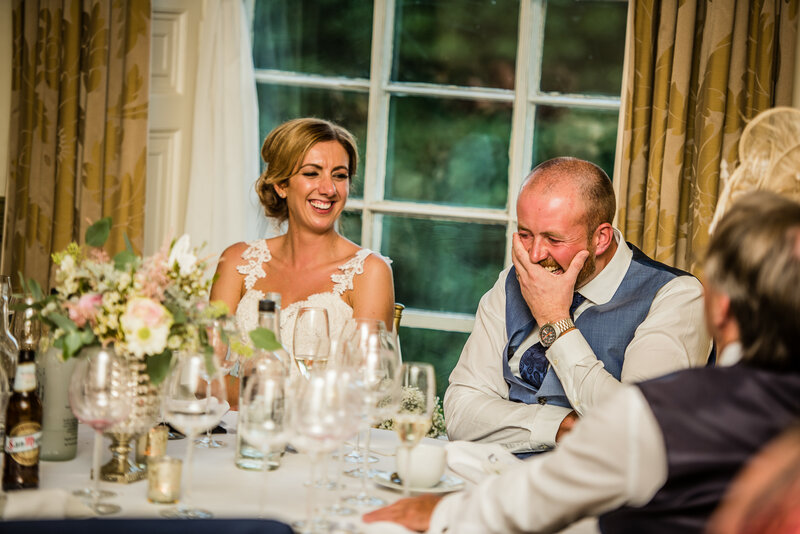 The Bride & Groom: Laura, age 32 is a Human Resources Officer and Alex, age 33 is a Bricklayer – they live together in Hull. 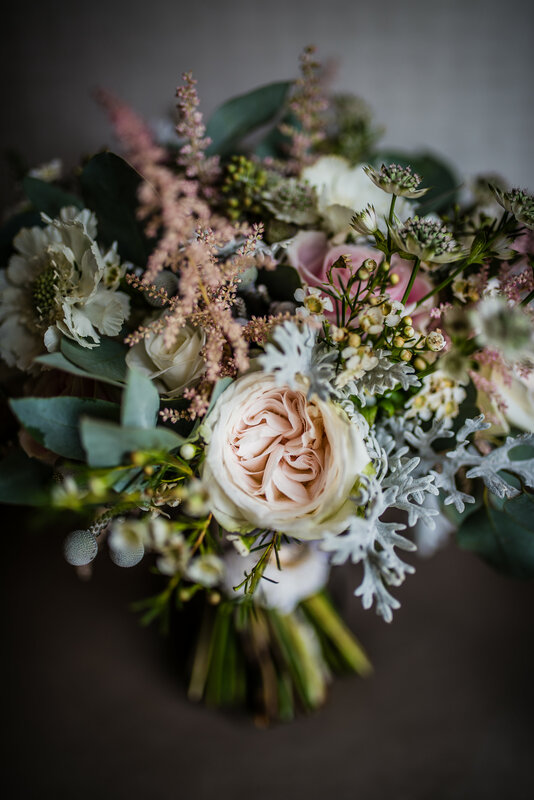 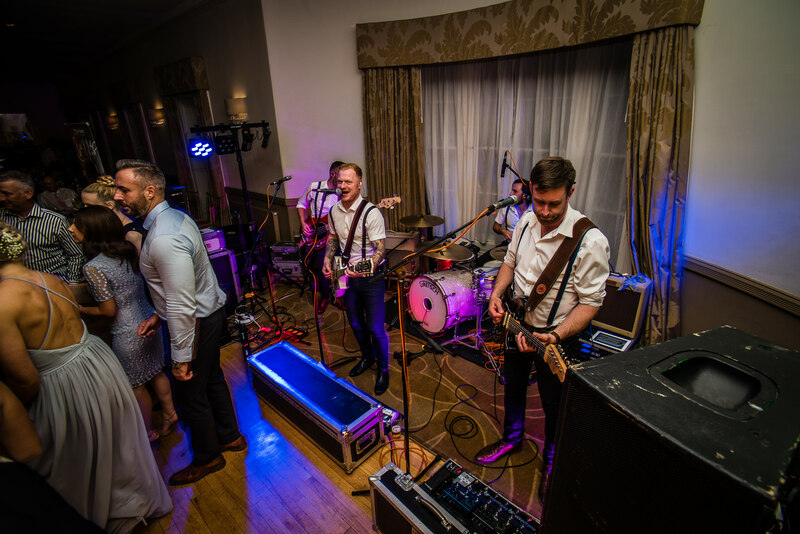 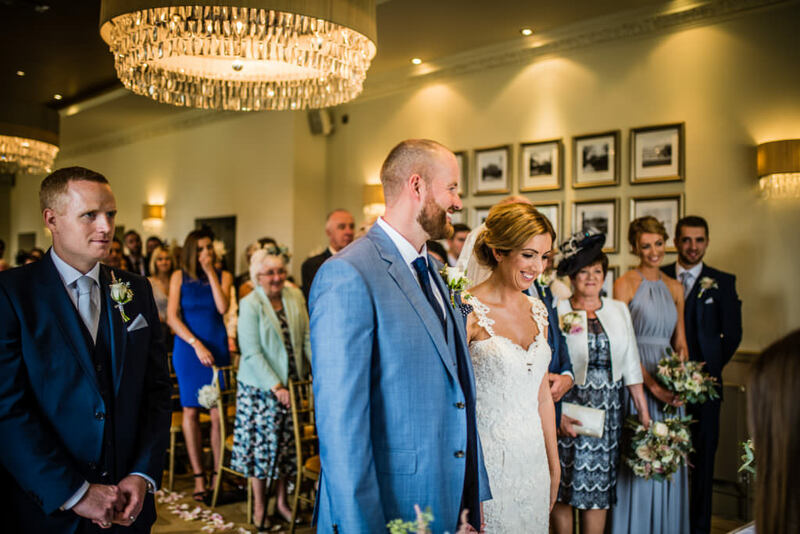 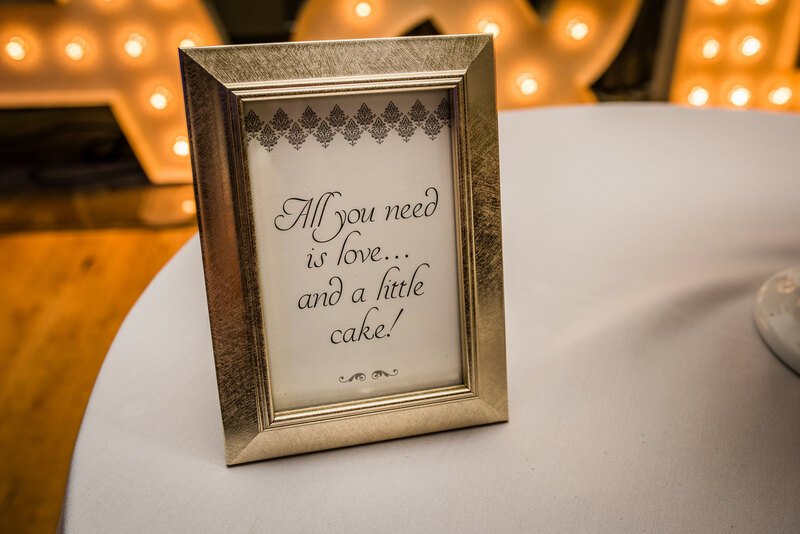 In February 2015, the couple decided to book their wedding ceremony and celebration at The Mansion in Roundhay Park, Leeds – just a couple of months after getting engaged around Christmas time. 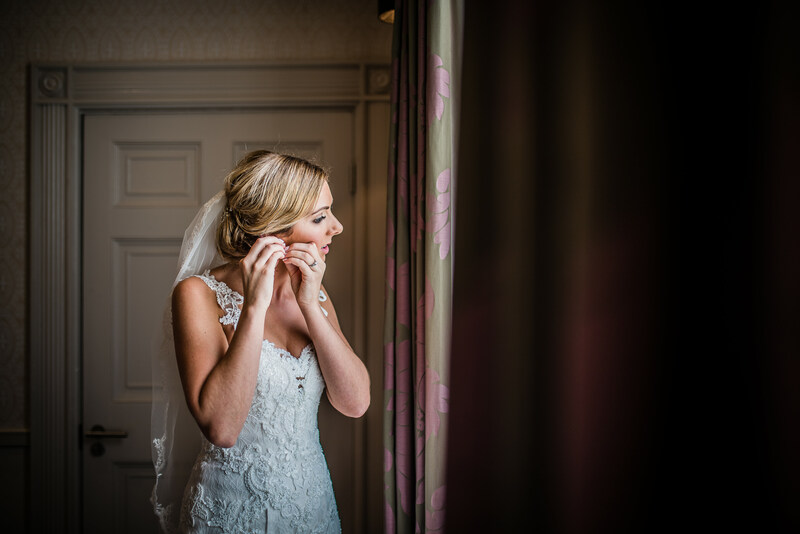 There is something about a Christmas proposal that makes it extra special!